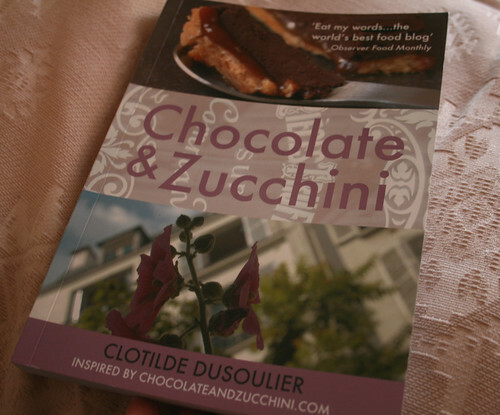 My very own copy of Clotilde Dusoulier’s first book ‘Chocolate and Zucchini ‘ based, of course, on her blog of the same name arrived for me at last yesterday. 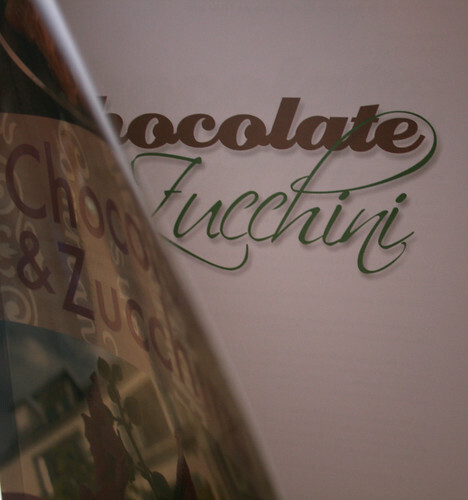 I’ve had the book on order for some time and have been eagerly awaiting its delivery. As I’ve mentioned before, I adore cook books and a new one always excites me, but it’s a thrill to hold in my hands a fellow blogger’s first ever book. Clotilde, many, many congratulations, it’s a remarkable achievement and I can’t wait to settle down to read it from cover to cover. Next Post Another Slice of Pie?